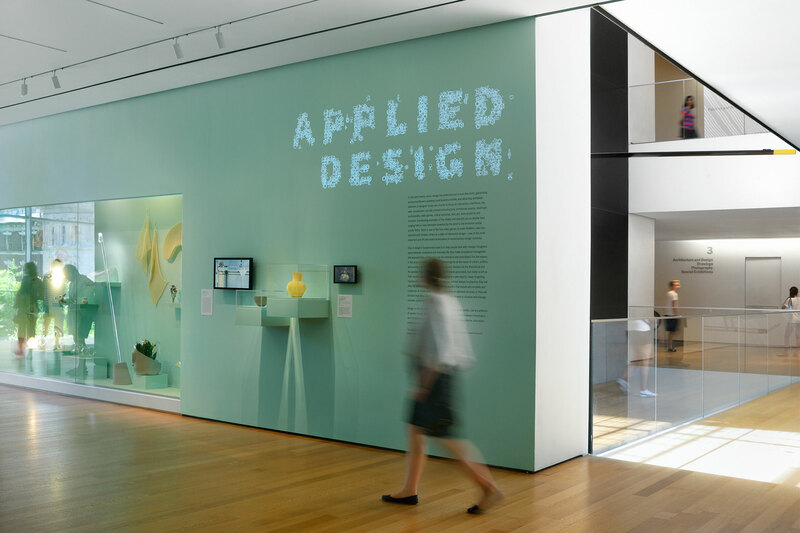 Applied Design — Tony Lee, Jr.
At the end of 2012, MoMA announced it had purchased fourteen video games (including Tetris, Pac-Man, and The Sims) as part of its permanent collection, and people freaked out. 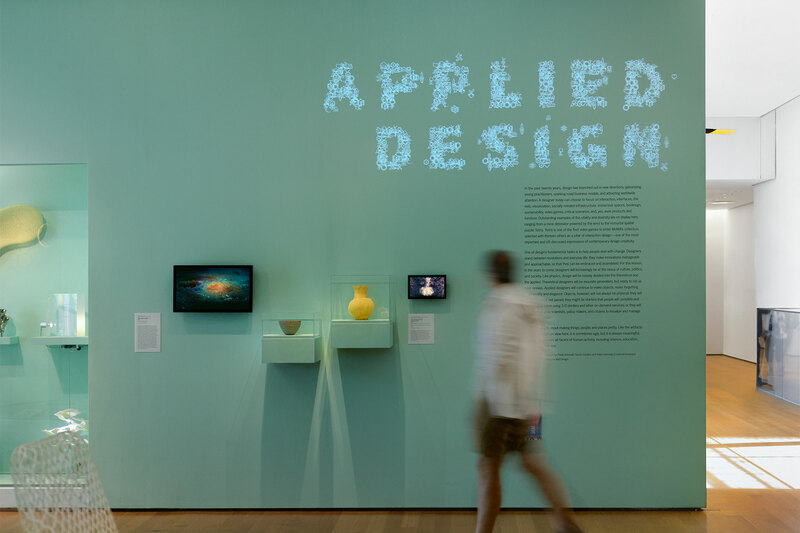 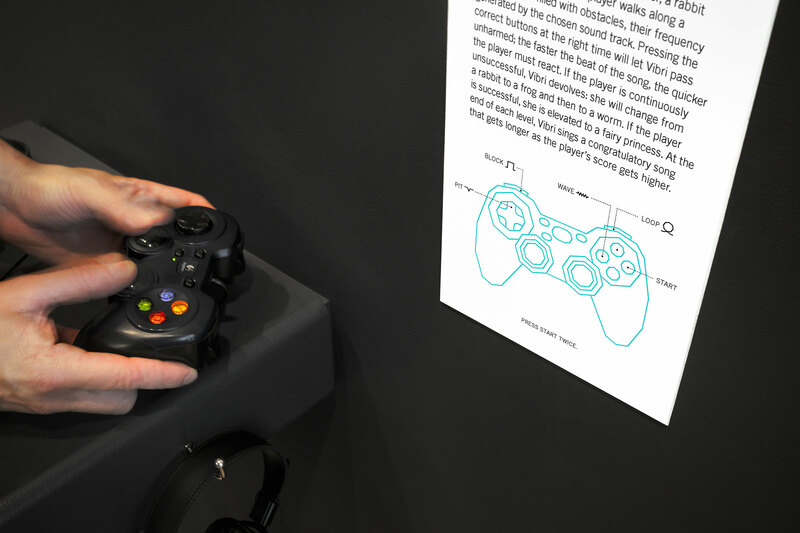 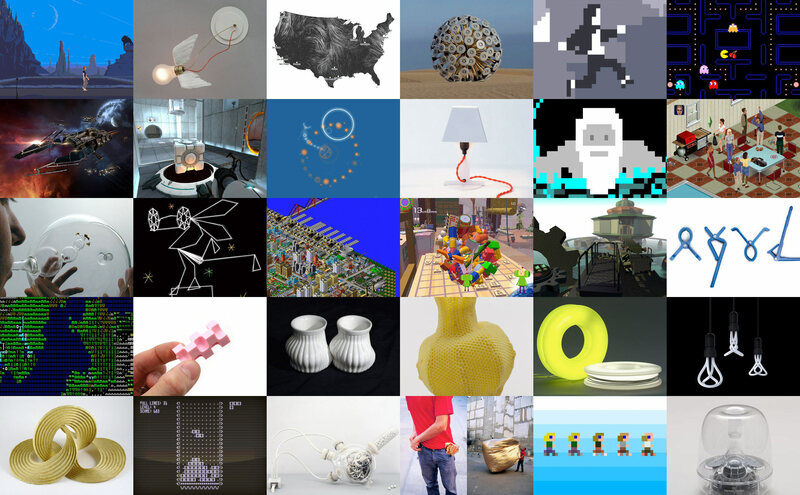 These games were set to make their infamous debut in a 2013 exhibition titled Applied Design, alongside 100+ design objects as curated by Paola Antonelli. 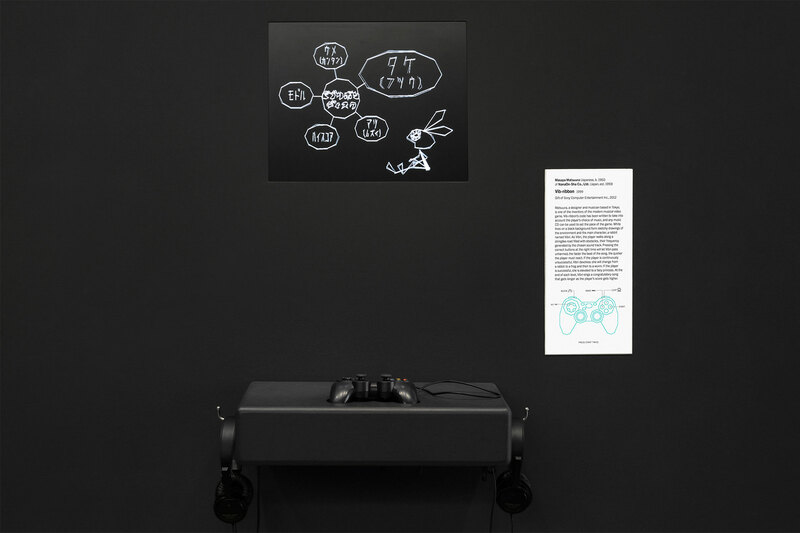 Even internally, people called it “the video game show,” but of all the ideas I pitched for the exhibition identity, Paola chose the one that she felt represented everything: to create icons for each of the works in the show, and use the icons to form the letters in the title. 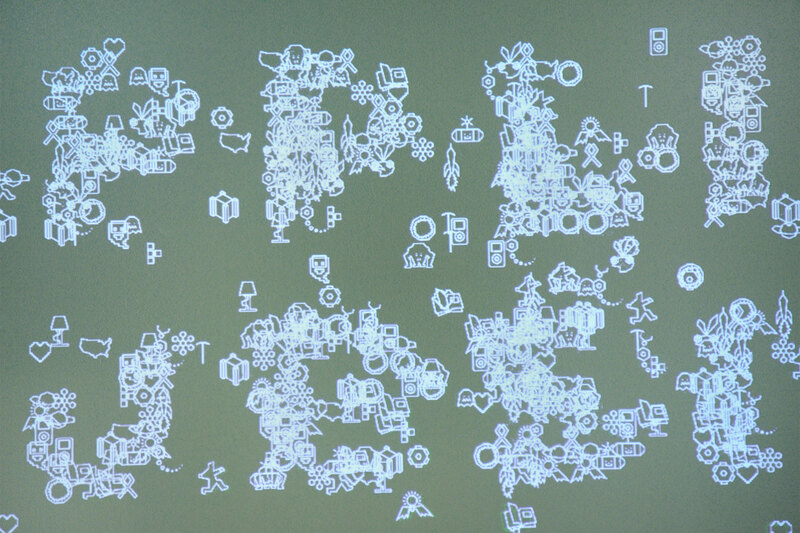 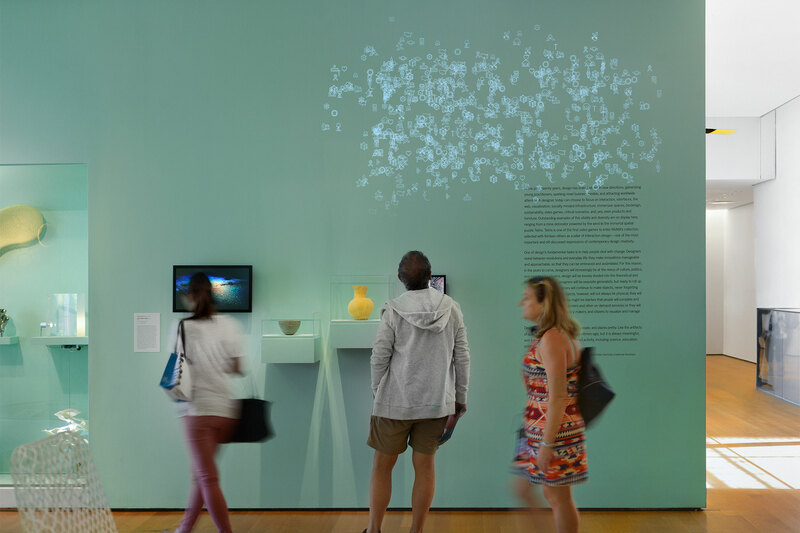 Working with a limited budget and intrigued by one of Paola’s inspirations for the show—the idea that code could be elegant—we coded a dynamic, moving title wall in Processing, which was also being showcased in the exhibition. 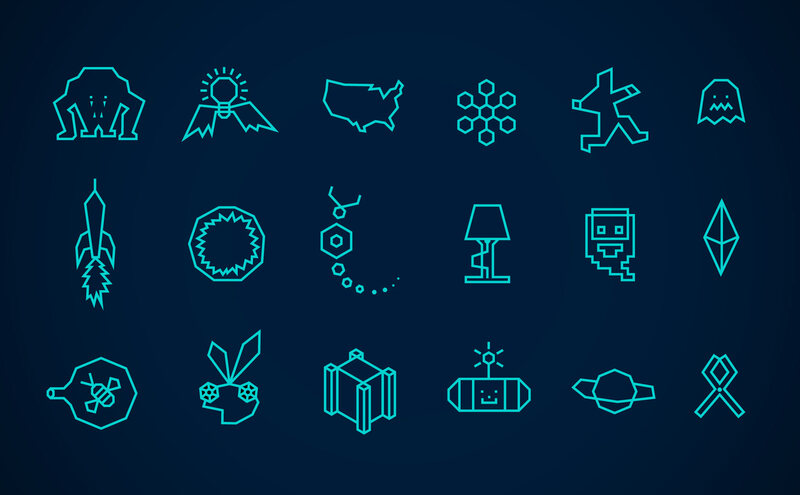 Design & Animation: Tony Lee, Jr.